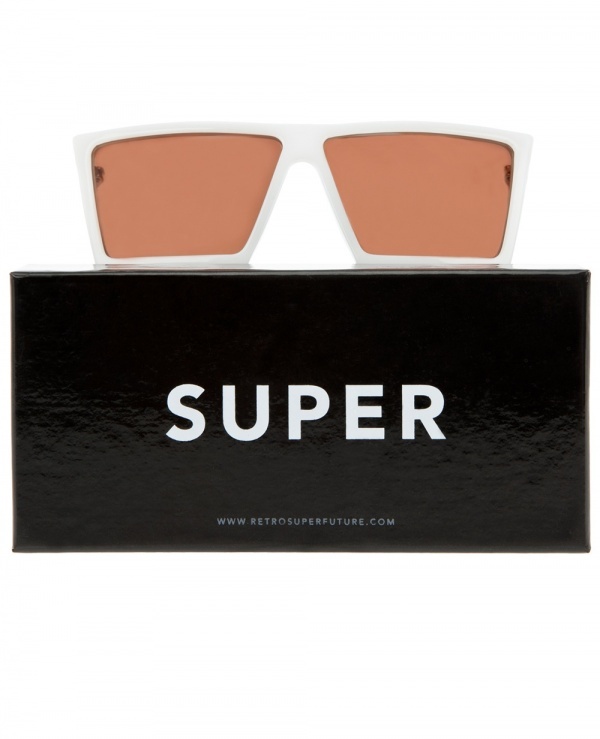 Super goes all futuristic with this pair of box shaped sunglasses. 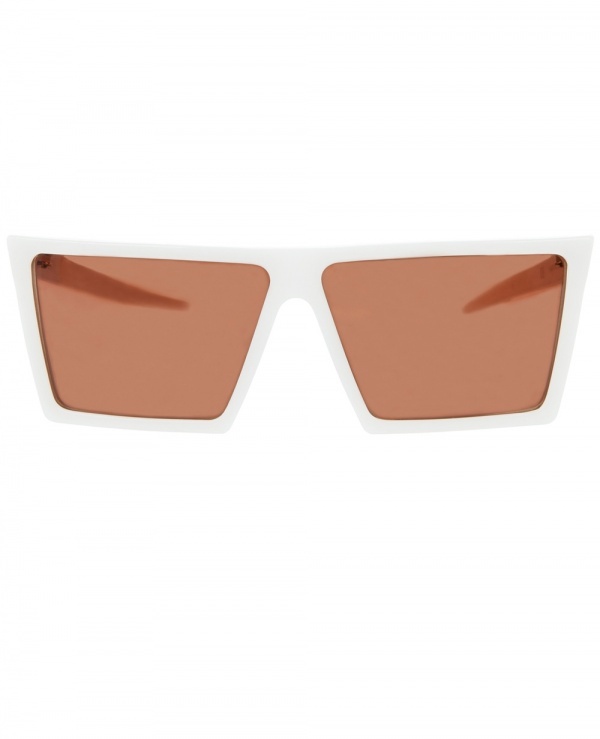 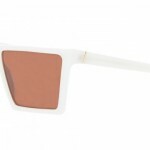 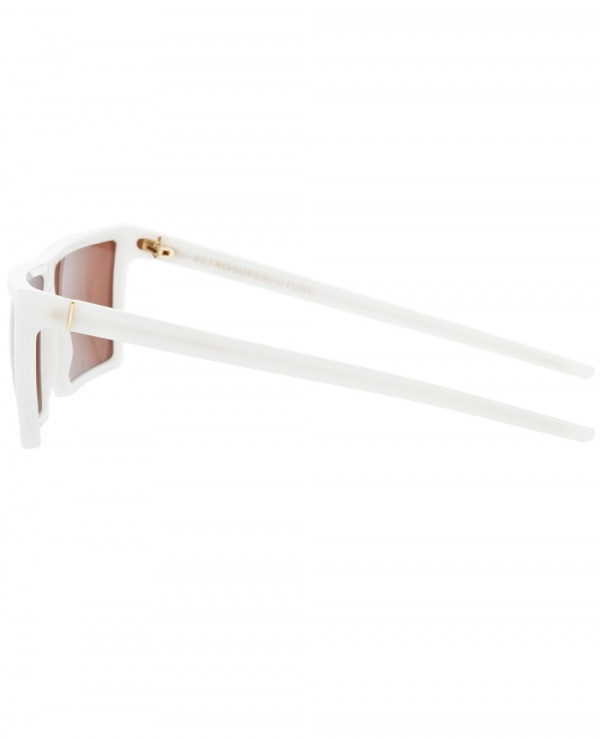 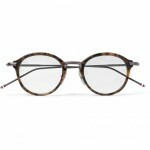 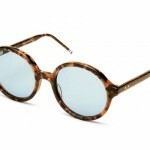 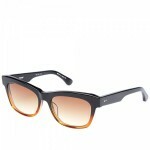 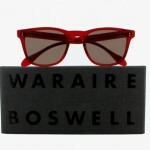 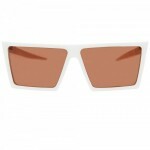 A sharp edged boxy pair of sunglasses, they’re rendered in an ivory-white plastic, with amber colored lenses. 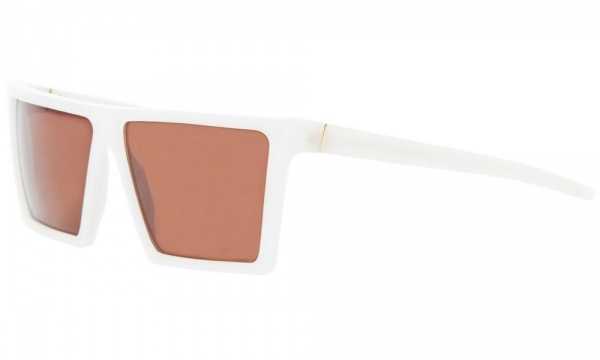 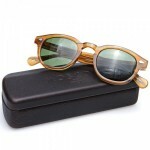 A beautiful pair of flat top sunglasses, they’re available online now.